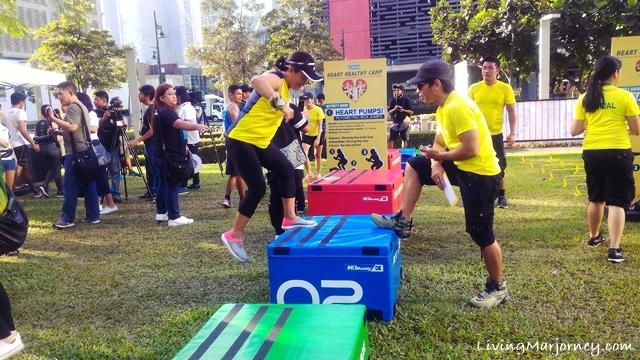 I recently attended the second leg of the Golden Fiesta's Heart Camp held at the Track 30th in BGC. 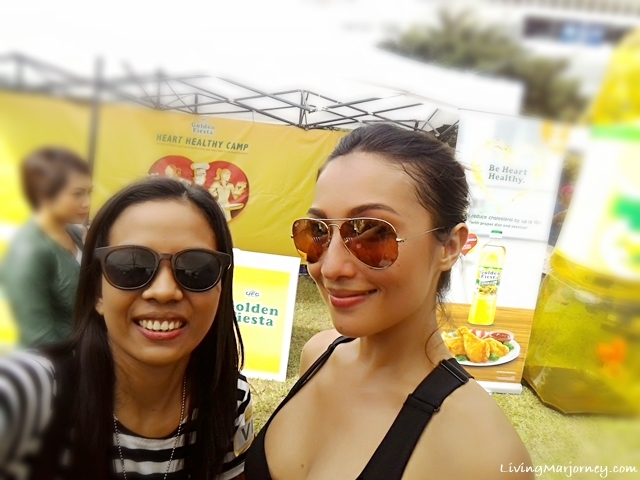 The Heart Healthy Camp was led by celebrity “fitspirations” and power couple Solenn and Nico. There were two teams competing that day. 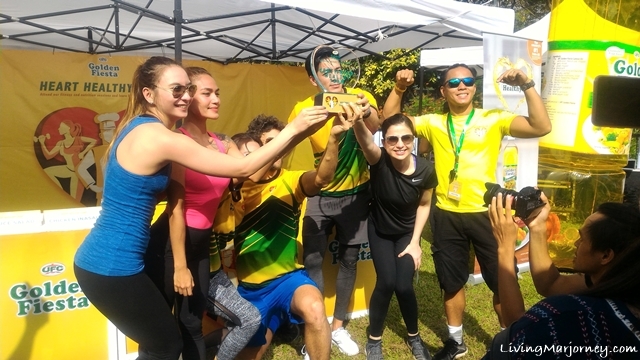 Team Solenn was joined by model-mom Angel Jones, former Philippine Azkals player Anton del Rosario, Miss World Philippines 2015 Hilarie Parungao, model June Macaset and actress Maricar de Mesa. Singer-actress Ana Roces, Miss Earth 2015 Angelia Ong, volleyball superstar Rachel Daquis, Mr. World Philippines 2016 Sam Ajdani and fashion designer royalty Samantha Richelle for team Nico. It was an open to the public event, some participants had the chance to try out different activities but first had a free test to check their current fitness status using Golden Fiesta’s Karada machines, which determined whether they are suited for the beginner, intermediate, and advance levels of activities. The winner team for the second leg of the Golden Fiesta's Heart Camp was Team Nico. There was also a live cooking demo by celebrity chef and fitness buff Jose Sarasola. 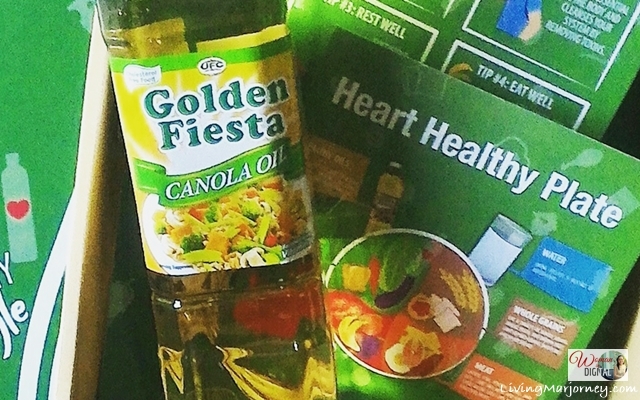 She uses heart-healthy Golden Fiesta Canola Oil. 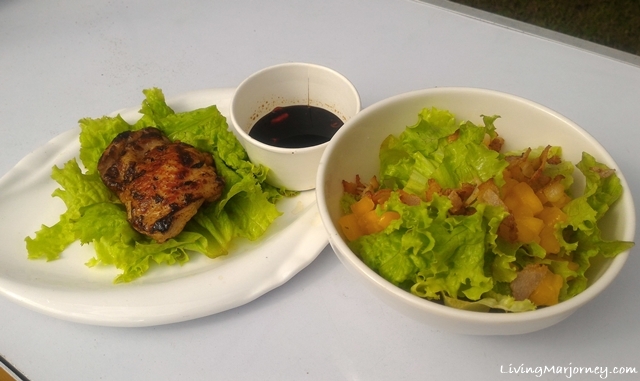 Here's a delicious Golden Fiesta Lettuce Salad with Guyabano Vinaigrette and Golden Fiesta Chicken Inasal. Anyone can achieve their wellness goals starting with proper diet, knowing the benefits of canola oil. Overall, it was well-spent weekend at the Golden Fiesta Heart Healthy Camp. Don't forget to visit their page for more news and updates.